Police killings in England and Wales have reached numbers unseen for nearly a decade, according to researchers, after armed officers shot dead a father-of-two on the M62 motorway during a “pre-planned” swoop. The incident in Huddersfield was the fifth fatal police shooting in the last nine months. Researchers point out the rise in police killings coincides with the government’s April announcement that a further 1,500 firearms officers are to be trained over the coming years. 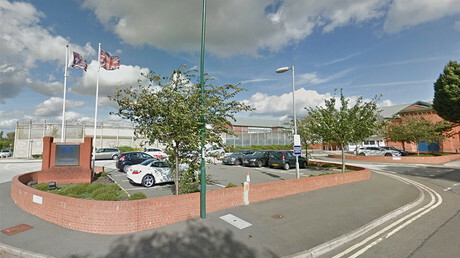 Mohammed Yassar Yaqub died during the West Yorkshire Police operation on an exit slip road near Huddersfield on Monday. The force argued the incident was related to “information received about criminal possession of a firearm,” but did not offer further details. Witnesses reported seeing a series of luxury vehicles hemmed in by unmarked police cars, including a Mercedes E Class, an Audi and a Jaguar. 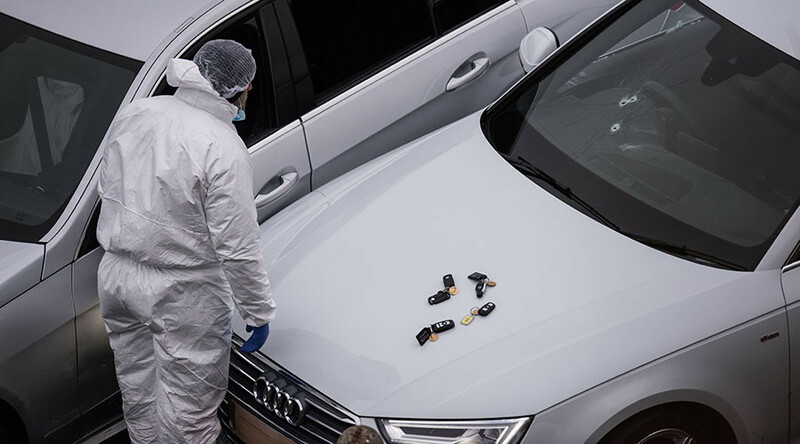 Three bullet holes could be seen in the silver Audi’s windscreen while forensic officers analyzed the scene on Tuesday morning. People living next to the scene of the swoop told reporters the officers had “swarmed” the area, terrifying local residents. Five arrests were made during the police operation. Researchers from Action on Armed Violence (AOAV) said the incident is the latest in a growing number of police killings, now reaching figures last seen in 2007. Fatalities during police operations had recently declined, with 2013 hailed as a year where no one died during armed police actions. In the last seven years, the average number of people dying after being shot by police forces in England and Wales had also dropped to less than two. “The decision to arm more police was taken last year without any hard evidence being presented to parliament that more guns in the hands of police will make the British population safer,” AOAV executive director Iain Overton said. Four other men under the age of 40 were shot and killed in England since March 2016. James Wilson: Shot in March 2016 by Northumbria Police after officers responded to reports of a man holding a handgun. Died in hospital from his wounds. William Smith: Shot in May 2016 by Kent Police while on bail. He was originally arrested in connection with the murder of pensioner Roy Blackman. Josh Pitt: Shot in November 2016 by a Bedfordshire Police officer responding to reports of an assault on a woman. Lewis Skelton: Shot in November 2016 by Humberside Police following reports he was “running around with an axe.” The father of one was Tasered before being shot dead.